Frank started working in the appraisal industry in 1971 and founded Stanfield and Associates in 1978. He is a certified appraiser, VA and FHA approved, and is a member of the Society of Real Estate Appraisers. Frank is a lifelong resident of Norfolk and graduate of Old Dominion University and Granby High School. He has been married since 1973 and has two daughters and a son. 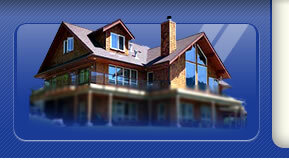 Ken, a certified appraiser, has been with Stanfield and Associates since 1995. He is on the FHA and VA approved appraiser list, and has been appraising in the Tidewater area since 1993. Ken currently appraises the conventional market throughout Hampton Roads. He resides in Virginia Beach with his wife and two sons. Lee has been with Stanfield and Associates since 1998. He is on the FHA approved appraisal list and has been appraising in the Tidewater area since 1992. Lee specializes in appraising the Chesapeake and Portsmouth areas. Lee resides in Chesapeake with his wife and two daughters. 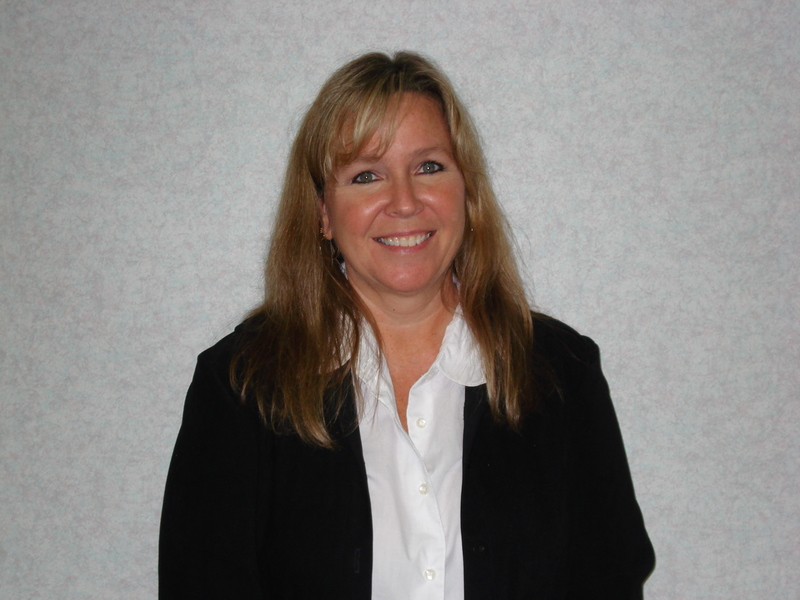 Tana began working in the appraisal industry in 2001 and has been appraising in the Tidewater area since that time. She joined the Stanfield and Associates team in 2009. She is a certified appraiser as well as FHA approved. She currently resides in Virginia Beach with her two daughters. Catherine is Frank Stanfield's oldest daughter and has worked at Stanfield and Associates since 2003. She is a certified residential appraiser and FHA approved. Catherine is a graduate of Mary Baldwin College. She married Marty Silman in May of 2007 and moved to Charlottesville where she opened a branch of Stanfield & Associates.